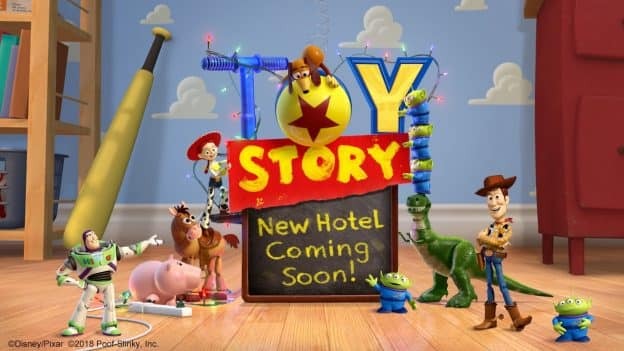 A new family-friendly Disney hotel based on the Disney·Pixar “Toy Story” films is coming soon to Tokyo Disney Resort! From the hotel exterior to the spacious gardens, guests will enjoy a world where everything looks like it’s made of toys. The guest rooms are inspired by Andy’s bedroom, including Woody, Buzz Lightyear and their friends, with colorful furniture and other immersive features inspired by the world of “Toy Story.” The hotel will also include dining and shopping. This comes on the heels of major upcoming development plans at both Tokyo Disneyland and Tokyo DisneySea over the next few years. The approximately 600-room hotel is projected to open during the resort’s fiscal year 2021. 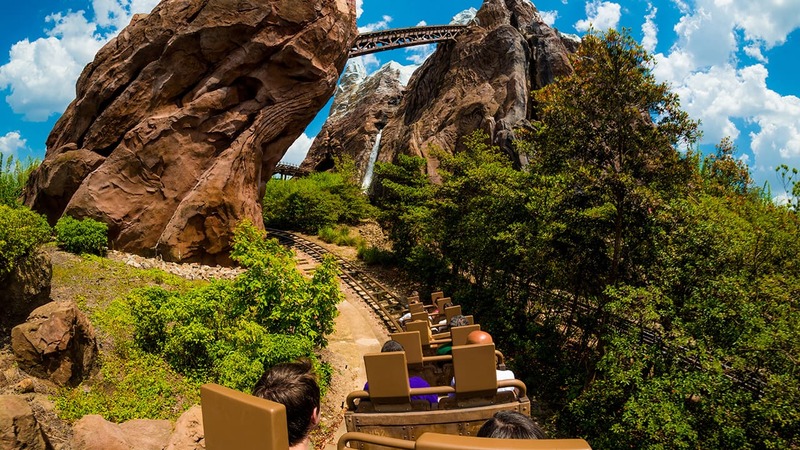 Stay tuned as we share more details about the exciting developments underway at Tokyo Disney Resort. Michael – From I have seen, it will be located on the former site of Tokyo Bay NK Hall, between Hilton Tokyo Bay and Hotel Okura Tokyo Bay. Care to share where in the resort footprint this will go?